Melissa, along with her husband, Terry, have owned SERVPRO of Texarkana since 2008. Melissa is very motivated and strives to offer Texarkana and the rest of the ARK-LA-TEX the best restoration services available. In pursuit of this goal, Melissa has obtained her Master Water Restorer Certification from the IICRC along with Commercial Drying Specialist, Applied Microbial Remediation Technician, and Fire & Smoke Remediation Technician Certifications. Further, she is an ABRA Certified Trauma & Crime Scene Bio Remediation Technician, is EPA RRP Certified and has obtained her Mold License from the State of Texas. Carri is a native of Texarkana and is one of our marketing representatives. 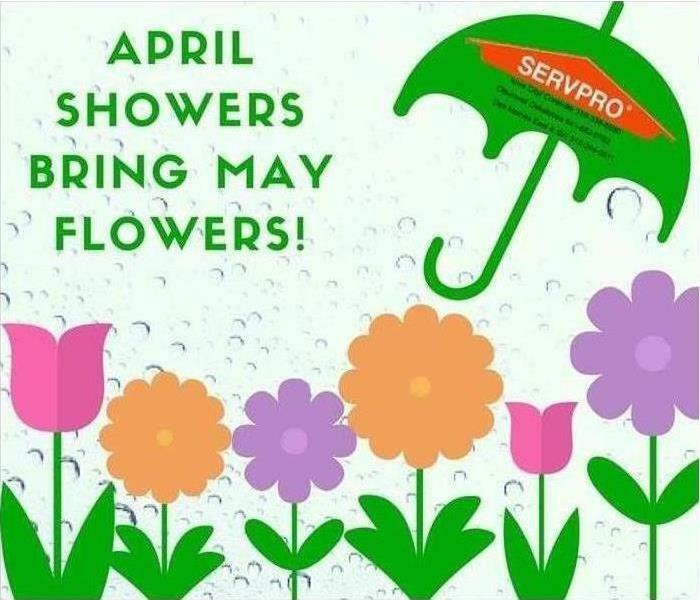 She has been with SERVPRO of Texarkana since 2009, serving those in and around Texarkana. Carri is IICRC certified in water and smoke restoration and is very passionate about her work and loves being there for others. She has taken part in many different training courses and knows exactly how to help your family or business get back on its feet after fire or water damage. Chris is a marketing representative for SERVPRO of Texarkana. He holds certifications from IICRC in water and smoke restoration. He is a former insurance agent and uses this knowledge to help his customers in their time of need. Chris is active in the community, serving as a coach to his son's baseball team as well as participating in numerous local charity events. Ryan has been with SERVPRO of Texarkana since 2010. He is highly experienced and trained in property damage restoration. From initial and ongoing training at SERVPRO’s corporate training facility to regular IICRC-industry certification, rest assured our staff is equipped with the knowledge to restore your property. 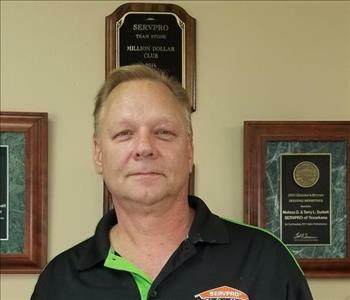 With a nationwide system of qualified franchises, no damage is too large or too small for SERVPRO of Texarkana. Ryan has attained the following certifications from the IICRC: Applied Structural Drying, Carpet Cleaning, Commercial Drying Specialist, Fire & Smoke Restoration and Water Damage Restoration. James has many years of experience and expertise in the construction and restoration industries. His desire to perform reconstruction services at the highest level of quality and professionalism makes him an invaluable member of our SERVPRO Reconstruction Team. 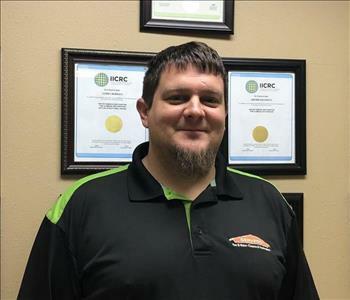 From initial and on-going training at SERVPRO’s corporate training facility to regular IICRC-industry certification, you can rest assured that James is equipped with the knowledge to restore your property and get you back into your home or business as quickly as possible. Bobby Barentine has decades of construction experience and expertise. His dedication to producing quality work and creating great customer service experiences make him a valuable team member. SERVPRO of Texarkana is excited to have been able to make him a part of our organization. Bobby currently holds IICRC Water Restoration Technician and Fire & Smoke Remediation Technician certifications. Ashli Bishop is a Job File Coordinator at SERVPRO of Texarkana. Ashli's education, organizational skills and experience make her a valued addition to our SERVPRO team. Victoria Johnson is an Administrative Assistant at SERVPRO of Texarkana. 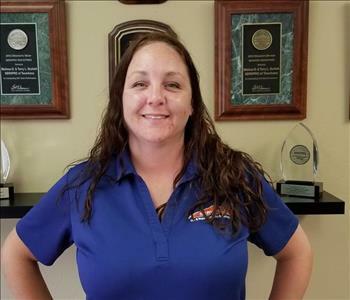 She brought her years of experience and training in customer service to SERVPRO of Texarkana in 2018 and SERVPRO of Texarkana is excited to have been able to add this valuable talent to our SERVPRO team! 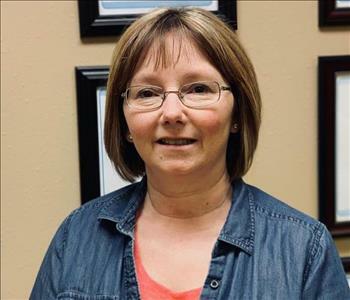 Sherri Keement is the Office Manager at SERVPRO of Texarkana. 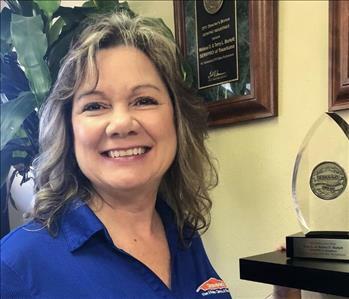 Her many years of management experience has helped her to build her SERVPRO team into a cohesive unit that puts customer service as a top priority. Coy has been with SERVPRO since 2011. 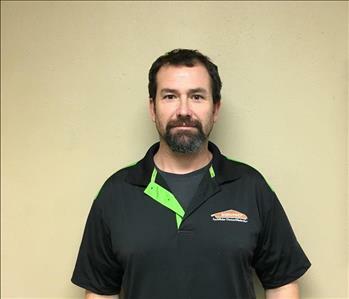 He started out as a technician but with his experiences with SERVPRO and the training he has received through SERVPRO's corporate offices and from the IICRC he has been promoted through the ranks to his new position as an estimator. Coy was born and raised in this community and considers it an honor and pleasure to assist his neighbors in recovering from a loss to their home or business. Sandra has a vast pool of knowledge, experience and training in customer service that she can draw from to help our customers through the traumatic experience of a loss to their home or business. SERVPRO of Texarkana is proud to have been able to add her talents to our team of service professionals.